NOW THAT WE HAVE RAISED THE BAR ON OUR EXPECTATIONS, WHERE DO WE GO FROM HERE? All these years, our goal has been consistent – pursuit of excellence by building a nationally competitive, Tier One University! Our strategy has been the same – synchronize our strengths with the strength of the city in energy, health, and the arts. Our mission has been unwavering – preparing the next generation of leaders for Houston, Texas, the nation, and beyond. We have many successes of which we are proud, but we didn’t come this far by sitting still. The University is launching this campaign to not only direct attention to our groundbreaking progress, but also to call upon you to fuel us onwards and upwards. Our astounding growth has occurred throughout a challenging economic climate, in which revenue from the state has dropped by half. Increased private philanthropy makes up for this and moves us forward in our most ambitious campaign, ever. Investment on the part of Houston’s alumni and friends will play a crucial part in sustaining the University’s tradition of access to education. As one of only three Tier One public universities in the state of Texas, and the only one in an urban landscape, the University of Houston has a special and important responsibility to the region. 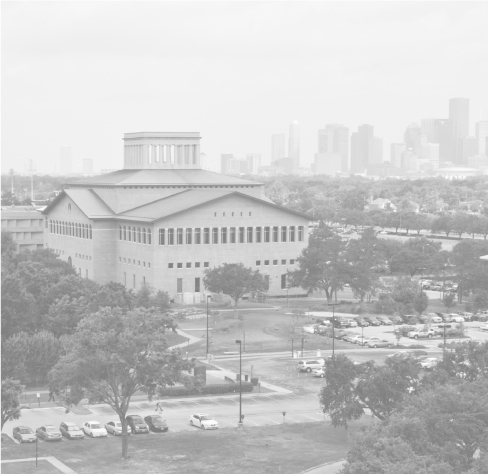 From our beginning in 1927, as a 232 student junior college, the University of Houston has grown rapidly to become an internationally competitive institution with an alumni base of over 266,000. We’re currently educating more than 43,000 students, with 2,600 faculty and staff, who go above and beyond in striving for success in all of our initiatives. In recognition of our world-class research and academic excellence, the Carnegie Foundation awarded UH Tier One status in 2011, and we were inducted into the prestigious honor society Phi Beta Kappa in 2015. As an integral part of the city of Houston, our community is inextricably linked to the fourth-largest city in the U.S.. Houston is a national and international powerhouse in energy, STEM, medicine and the arts. The city’s diverse demographics and economic success make it a rich territory for exploration and engagement. UH has the longest standing Chancellor in the University’s strong history – one who has commitment, vision, and the drive to take us to the next level as a leading education institution. Join us in the campaign for the University of Houston. We are ready to lead the way.